Serafil - the reliable thread par excellence! 100% continuous polyester thread, Serafil is manufactured from highly resistant continuous filaments, making the thread highly resistant. Serafil offers stitching of unrivalled quality, resistance and appearance. 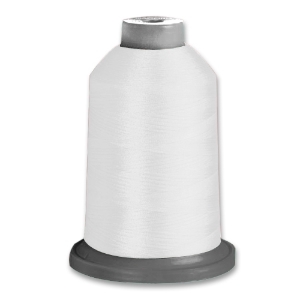 The wide range of Serafil products covers almost all requirements in the sewing industry such as those covering leather, heavy fabrics and safety equipment. The thinnest threads, Serafil 120/2 and 200/2, are sturdy yet extremely delicate.